every day's a holiday! – Page 65 – why wait to celebrate? In the west, the first day of this month starts with a funny thing called the First April Fools day. The day might be a day of befooling others with fun and jokes, however, here in the east it brings endless tales of happiness but mostly sad stories, accidents and tragedies out of this nonsensical fools day on first of this month. Nor I nor they themselves do know. Who’s more foolish, the fool or the fool who follows? 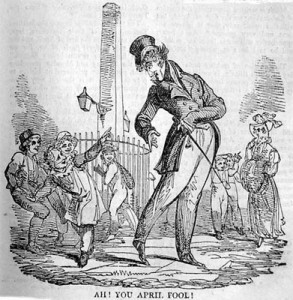 19th century writers suggested that April Fool’s Day roughly corresponded with the Hebrew month during which Noah sent the dove on the fruitless mission to find land after the Genesis flood. But many also noted that April 1 was about the same time as the Indian festival of “Huli” (Holi), during which time similar customs, or at least good old-fashioned merry-making took place. During Holi Hindu social roles are forgotten, and neighbors blast each other with brightly colored powders. Just as in Rome when it took 17 centuries to get the word out, sophisticated Parisian hipsters made the switch, like, yesterday, while those less suave country bumpkins were still celebrating at the end of March. Any peon caught celebrating the end of New Year Week on April 1 was called an April fool. Except they weren’t called April Fools. They were called poisson d’Avril, or April fish, because apparently the fish are foolish in France. Hey, try saying that five times frast! Damn! Britain, on the other hand, didn’t change its New Year until 1752 when it adopted the Gregorian calendar. 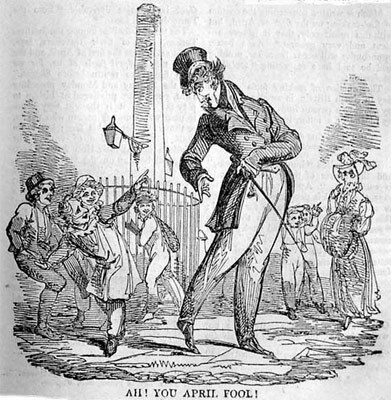 Surprisingly, literature suggests that April Fools’ Day was celebrated in Britain centuries before that. Which begs the question, was English April Fools’ Day an import from the French? 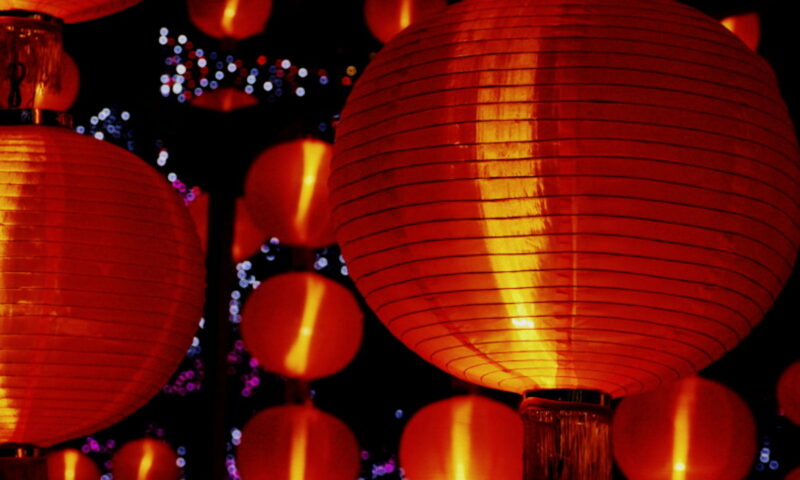 Our theory is that April 1 was chosen to be the Day of Fools in Britain precisely because it was the first non-holiday after the New Year (assuming it’s true that New Year’s was celebrated all week long, like it’s still done today in places like Japan.) I base this theory on nothing but the fact that my friend’s preteen son created his own holiday, Opposite Day (a cross between Saturnalia and What’s Wrong With This Picture) and he chose for its date January 1. But since January 1 already had its own holiday they moved it to January 2. It seems a natural day to celebrate absurdity at the beginning of a new year: the kids can’t wait, and the parents can’t wait to get it over. A similar reasoning may have been behind the church’s Feast of Fools on January 1. Our other theory is that this French Connection story is a yarn spun (and repeated) by desperate April Fools historians, seeking reason behind that which hath no reason. No, we believe April Fools is a retroactive holiday, and that it was homegrown. It had its roots in the newly established United States of America in 1789. Of all the practical jokes that have ever been played, none can top that of April 1, 1789, when the U.S. House of Representatives first convened. So no matter what outrageous headlines the Harvard Lampoon, your school paper, or K-whatever try to throw at you today, remember, they’re a distant runner-up from the winner and still champion, the U.S. Congress, where they’ve been living up to their birth date for 222 years. 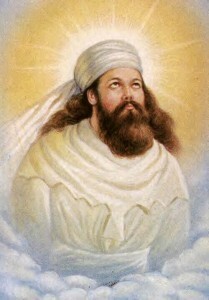 March 26 is celebrated as the birthday of Zarathustra, or as the Greeks called him, Zoroaster, founder of Zoroastrianism. We don’t really know which millennium Zarathustra was born in, let alone the exact date. The precise years of the prophet’s life weren’t a big issue in Persia until Alexander the Great’s invasion, after which years began to be numbered since Alexander’s reign. Lacking the necessary record to determine Zarathustra’s life, Zoroastrians turned to the Babylonians. In “The Traditional date of Zoroaster explained”, Shapur Shabazi theorizes that when Zoroastrian priests tried to nail down the years of Zarathustra, they mistook the great Persian King Cyrus (d. 529 BC) for the first royal convert to Zoroastrianism, Kavi Vistaspa, also a great king, who is mentioned in the Gathas (Zoroastrian sacred texts). Learning from the Babylonians that Cyrus conquered Babylon in 539 BC, the ancient historians figured Zoroaster lived 258 years before Alexander the Great, a date propagated by Western historians into recent times. Today, many scholars believe that estimate may have been off by as much as 900 years, that Zarathustra lived between 1500 and 1200 BC. This would make Zarathustra older than the Hebrew Moses, possibly even a contemporary of Abraham, who is considered the first monotheist by the Jewish, Christian and Muslim religions. Zarathustra is said to have undergone a religious experience when he was 31 years old. He proclaimed that there was one god, Ahura Mazda, who didn’t share the same features and nature as humans, as other religions purported. At that time many worshiped Mithra, the Sun God. Zarathustra said that people had confused the sun for god because the real god that had created the sun could not be seen. Zarathustra taught that Ahura Mazda gave man three gifts: Good Thoughts, Good Deeds, and Good Words. And that the world was engaged in a battle between Good and Evil. Today there are only a couple hundred-thousand Zoroastrians. They don’t seek to convert, one must be born into the religion. But the Bahai, who number in the millions, consider Zarathustra one their sacred prophets. And Zarathustra’s influence remains powerful in Islamic Iran, not to mention his influence on Judaism and Christianity. Break out those candles. Close the lights (as my grandmother used to say). 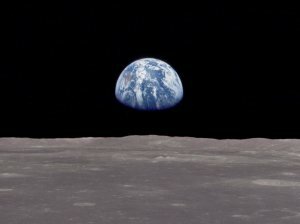 In terms of energy saved, Earth Hour may not solve global warming, but it does acknowledge and spread awareness of the problem of climate change.